We own and control our factory and don't supply USB flash drives from any other source. We load all controller software and customer supplied data onto our USB flash drives ourselves and never subcontract such work to third parties. We dispatch all orders direct to our customers in sealed packaging and supply full tracking information. To the best of our knowledge none of our competitors can give all three of these important assurances and many simply act as middlemen for overseas factories. 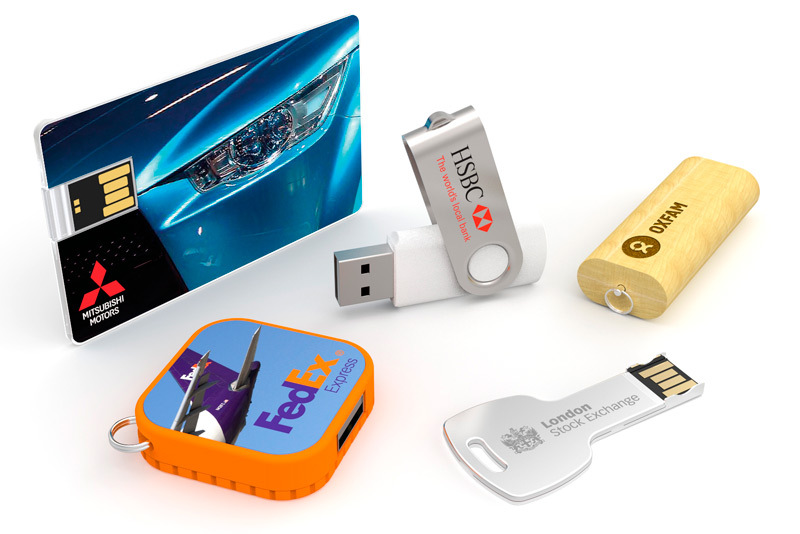 So next time you provide a USB flash drive to your valued clients, customers, colleagues, employees, students or any other contact be confident that it comes from a source that you can trust by ordering from Flashbay. Contact us for a quote or samples today and you could have your fully customised products within 6 working days.